for service and great quality coffee! We source and roast exceptional coffees — find them in our cafe, at our wholesale partners, or enjoy at home with our subscription Tasting Club. We roast fine quality, award-winning coffees to order. Serving great coffee since 2012. We ship anywhere. Café La Semeuse is roasted and cooled naturally in the Swiss Alps. Roasting rare beans at the high altitude of 3300 feet gives our beans a NEVER BITTER TASTE. Caffé D’arte produces exceptional Italian coffees, including our wood-fired blends. Our principles of quality, passion, and tradition are paramount in all of our roasts. An artisan custom coffee roasting house founded in 1976 by Randy Wirth and Sally Sears. Our core mission is to be unbeatable for quality and freshness, supporting social and environmental stewardship. Our focus is on Organic, Fair Trade, and Smithsonian Shade Grown “Bird-Friendly” coffee from around the world. Canterbury Coffee is one of Canada’s leading coffee roasters, roasting high-grown 100% Arabica coffee since 1981. 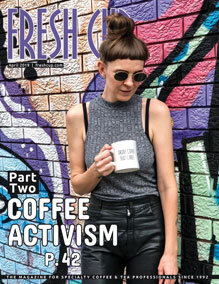 We roast unique single-origin coffees, organic coffees and espressos for independent coffee shops, restaurants and consumers. As part of Canada’s thriving coffee culture, we’re proud to serve our Golden Bean award-winning coffees across the country. For over 20 years in the specialty coffee industry, Caravan Coffee has been committed to sourcing, roasting, and brewing our coffee with intention. 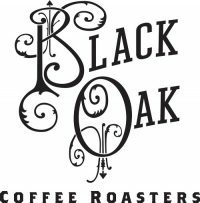 Sacramento based, Golden Bean award winning Coffee Roaster/Retailer. Leaders in “Making Coffee Approachable,” and having Direct Producer Relationships allowing us access to the best tasting coffees. Estas Manos Coffee Roasters is a community of like-minded roasters, importers, and farmers whose primary focus is influencing a more honest and equitable coffee industry. At Gaviña, we partner with our customers to grow their coffee business. With more than 140 years of experience, our family brings you coffee that is guaranteed to satisfy your customers. We look forward to sharing our passion and expertise in coffee to help you build your business with the right products, programs, and training. Roasting to order from the world’s best coffees. 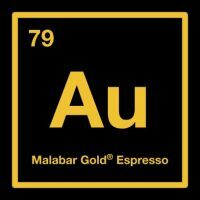 When lattes and cappuccinos start with Malabar Gold Espresso, your customers won’t need to add sugar or want to use syrups! 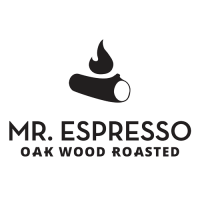 The Oakland-based Di Ruocco family has been a trusted source for Faema espresso equipment, Italian-inspired espressos, and exceptional oak wood roasted coffees since 1978. We are Where Hula Meets Howdy, Grown in Hawaii and Roasted in Texas. Full service wholesale roasters. Peerless Coffee & Tea, Oakland, California, is recognized as the national award-winning premier craft roaster for the hospitality industry and coffeehouse chains, recently winning 2019 Roaster of the Year.